Increasingly, I’m a fan of all things Wisconsin. This has been difficult on one of my sporting allegiances. I’ve been a Bears fan since birth, but how can I actively root against the team that means so much to the economy of the state I call home? In this, I find myself pulling for a team I used to aggressively hate, for the benefit of my state. This state has been winning lately, in case you haven’t noticed. Our budget crisis was circumvented by a willingness to tackle the problem head on. Our job numbers continue to increase as our Governor lobbies for, and on behalf of the working people of Wisconsin. Business is growing, the state is thriving and the leaves are turning. In Wisconsin, life is pretty, pretty, pretty, good. While I root for Wisconsin at all times, unless the Brewers are playing, I find it obvious that the real estate market in this great state is not at all uniform. There are hot markets here, to be sure. Milwaukee’s Third Ward is growing. The collar communities of Brookfield, New Berlin, Elm Grove, etc, are bustling. Things are good here, but things being good in the state have very little to do with things being good in the lofty segments of the Wisconsin vacation home market. The upper bracket real estate market in Lake Geneva is on fire, so I decided this morning to do a quick check of how that particular segment is faring in the rest of our wonderful state. I only have access to the MetroMLS, which is not necessarily the MLS that the entire state uses, so my statistics here are more representative than they are bulletproof. Today in the MLS, excluding Walworth County, there are 27 homes for sale in Wisconsin priced in excess of $3,000,000. 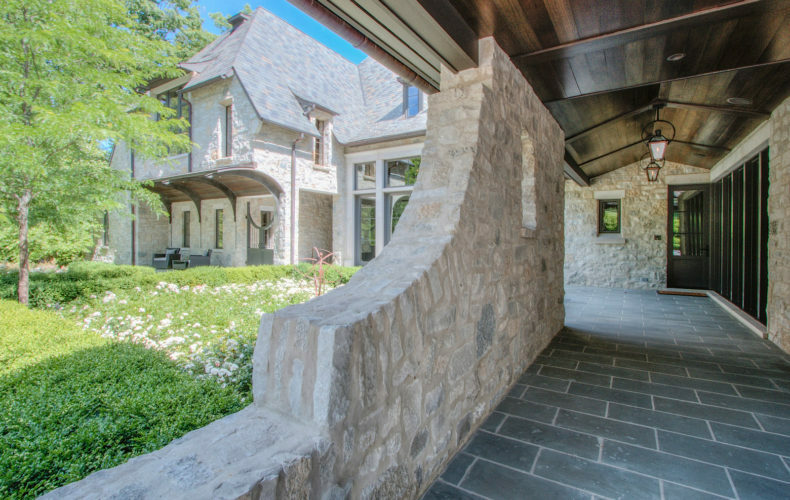 The only home in that segment under contract is on Crooked Lake, listed just over $3MM. To be fair, that is a very nice looking house that someone is buying. Good for them, and good for Crooked Lake, wherever it may be. Over the past 12 months, there are two MLS sales over $3MM in the entirety of the state, again excluding Walworth County. Of those two, one was an off-market direct sale that was entered into the MLS after the fact. If we’re going to be super basic here, 26 available homes and two sales over the past year means we have 13 years worth of upper bracket inventory in the state. 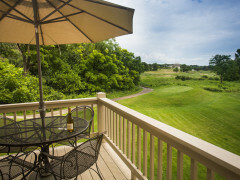 Now consider Walworth County, home to the reigning king of luxury real estate, Geneva Lake. 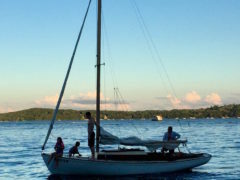 On Geneva Lake, we currently have 15 available lakefront homes priced over $3MM. Of those, nine are under contract this morning. Looking back over the past 12 months, we’ve closed nine lakefront sales over $3MM. That means while the rest of the state has 13 years worth of upper bracket inventory on the books, Geneva has just 12 months worth. Geneva Lake, take a bow. Other markets in Wisconsin (and Michigan, for that matter), will gladly sell you a house in excess of $3MM. That’s really not that difficult. The trick is, can you ever sell that house you just bought? Geneva will sell you that upper bracket house, and then when you’re ready to upgrade or simplify, Geneva will sell it for you again. It’s called liquidity, and while our water clarity and our lakeside scene is what we like to think sets us apart, it’s actually upper bracket liquidity that is our best, and most unique attribute. We like to seek out liquidity in most of our investments. Shouldn’t our vacation home investments demand the same? Above, my lakefront sale from last fall. $9,950,000, closed. I have been following your blog since your post on condotels. What are your thougbts on purchasing those in the next 8 months! The Cove is under new management but the whole building needs to be remodeled (my opinion)…….but thr location ia prefect. Thoughts? Would live to see a updated post about thia type of investment.